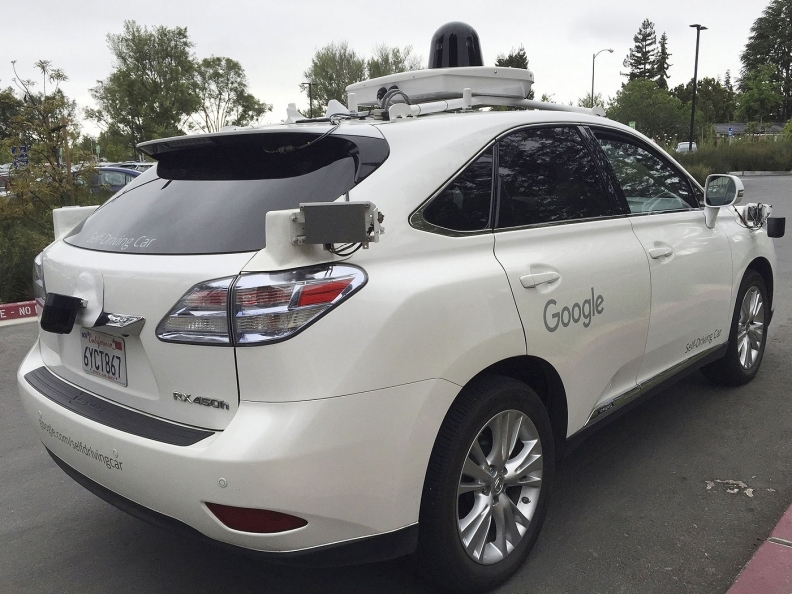 Ontario is a late-comer in developing test sites for autonomous driving technology compared with parts of the United States, where Alphabet Inc.'s subsidiary Google has been testing self-driving prototypes since 2009. TORONTO -- Ontario's program to allow testing of self-driving cars on public roads has not received any applications since it launched Jan. 1, the Canadian province's government said last week, as a recent U.S. accident increased scrutiny of the technology. Ontario, home to nearly all of Canada's auto industry, said last year it would be the first province to allow testing of self-driving cars. Ontario's auto industry has struggled as investment shifted to cheaper jurisdictions, and the government has sought to attract higher paying research and development work. But the province is a late-comer compared with parts of the United States, where Alphabet Inc.'s subsidiary Google has been testing self-driving prototypes since 2009. Debate about the safety of driverless cars heated up last week after driver of a Tesla Motors Inc. car in Autopilot mode was killed in a collision. Honda Motor Co., which does research on autonomous vehicles in the United States, said it had no plans to participate. Canadian auto parts supplier Magna International Inc. said that in most cases it is testing self-driving car technology on closed circuits. General Motors said in June it would expand its Canadian engineering base to add 700 jobs in Ontario as it boosts research spending on connected and driverless cars. It did not immediately respond to questions on whether will participate in Ontario's program.